Qualified from the British School of Osteopathy in 2000, she is registered with the General Osteopathic Council. She was a teacher and examiner at the European School of Osteopathy for 6 years. She also has training in cranial osteopathy. You are safe in her hands. She has done extensive training since qualifying and has a particularly gentle and thorough approach to her work. 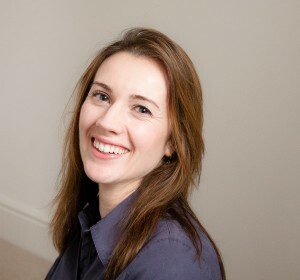 Katharine is now available for treatments Monday 9.40 till 2 and Thursday 9 till 12.